Feeling brave? 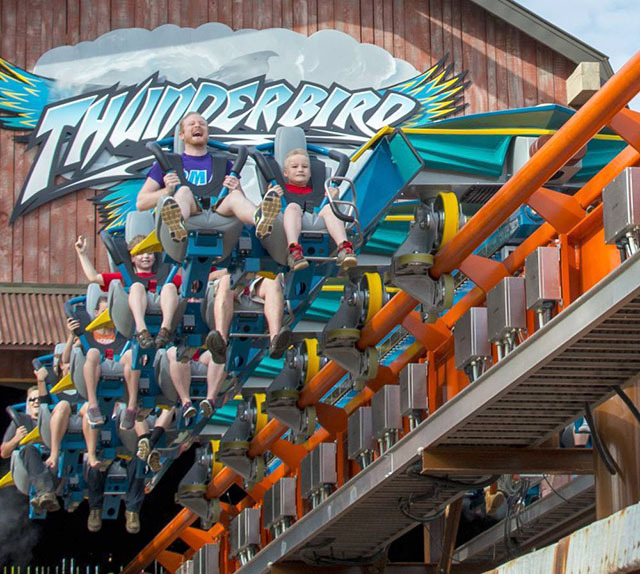 Enter to win 4 tickets to Holiday World & Splashin’ Safari in Santa Claus, Indiana, where you can experience the Thunderbird, the nation’s first launched wing coaster that propels riders from zero to 60 miles per hour in 3.5 seconds. And don’t forget to cool off on the water coasters in Splashin’ Safari. If you are having trouble viewing the form, try entering from this link. Deadline: July 5 at midnight.